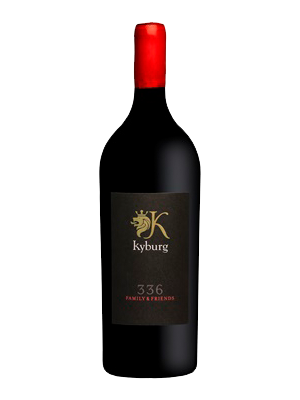 A wine with an intense ruby red, rich concentrated colour. 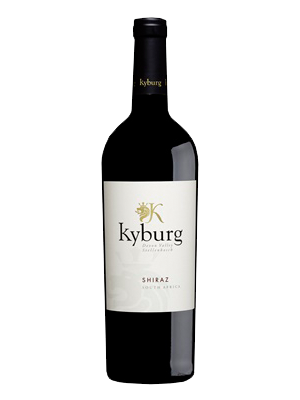 Wild berries and raspberries expression with hints of pepper, spice and vanilla oak. 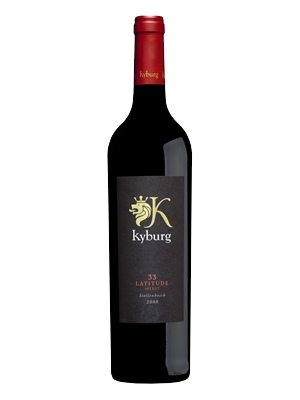 A palate with length, expression and silky tannins. There is a distinctive yellow apple, pineapple, alongside with notes of green melon and lime. 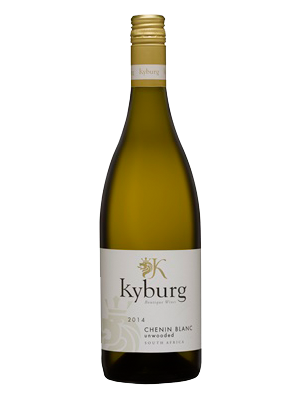 Beautifully structured on the palate, bursting with fresh yellow and white fruit flavours. 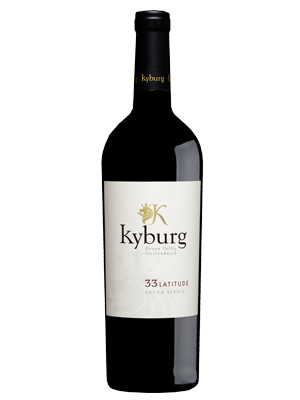 The wine finishes subtly, yet distinct with great minerality and citrus flavours.